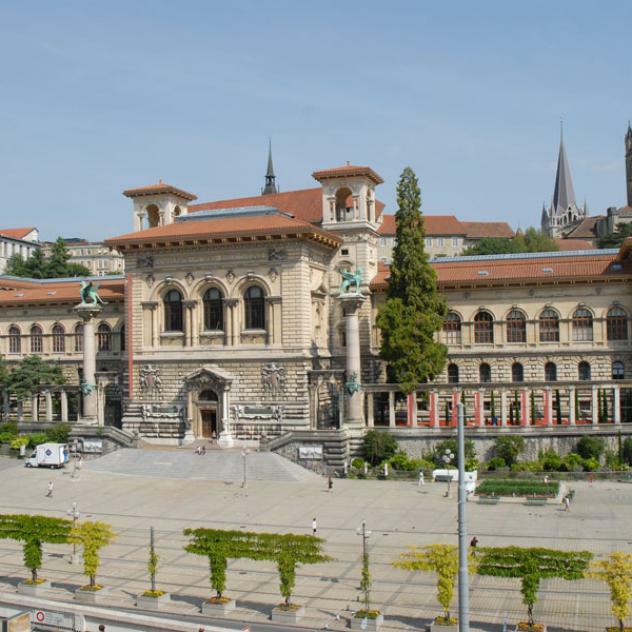 Opened in 1841, the Vaud Museum of Fine Arts in Lausanne is one of the oldest Swiss museums exclusively dedicated to art. Located in the Palais de Rumine, it presents several temporary exhibitions a year from its collection of 10,000 works. Ducros, Gleyre, Steinlen, Vallotton and Soutter: these are some of the Vaudois painters for which the Vaud Museum of Fine Arts (mcb-a) is known, nationally and internationally. Their works form a large part of the museum’s collection, currently comprising some 10,000 paintings. 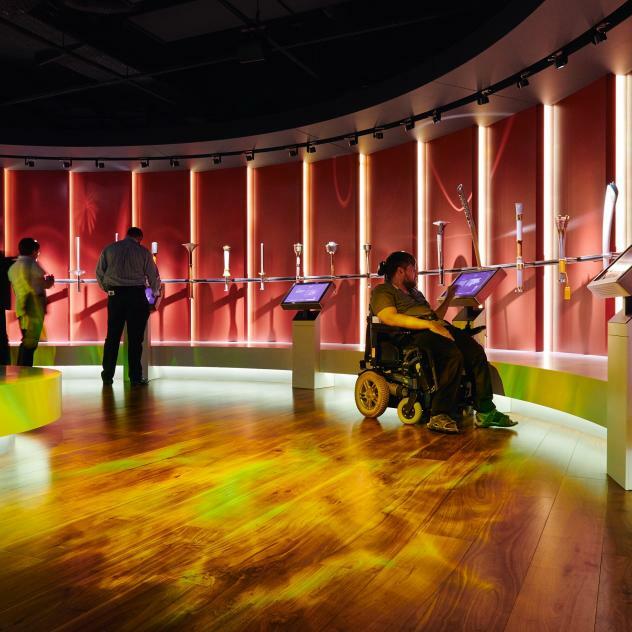 The mcb-a organises several temporary exhibitions every year, each one accompanied with a programme of cultural activities including events, guided tours and workshops for adults and children. Admission is free on the first Saturday of the month. The mcb-has occupied the neo-Florentine building of the Palais de Rumine on the Place de la Riponne since 1906. 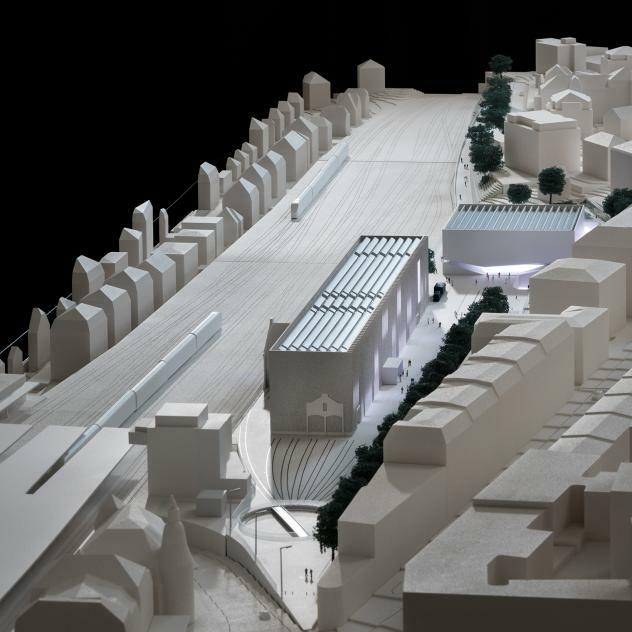 Part of Lausanne’s project to bring all the city’s museums together on one site, the mcb-a will join the Museum of Design and Contemporary Applied Art (mudac) and the Musée de l’Elysée in a modern space near the station by 2020. The public will first be invited to discover the setting of the mcb-a on 6 and 7 April 2019 during an open day of the building, before the official opening scheduled for October 2019.